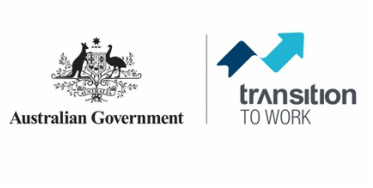 Transition to Work is a service to support young people aged 15-21 on their journey to employment. The service provides structured intensive, pre-employment support to improve the job-readiness of young people and help them into work (including internships, apprenticeships and traineeships) or education. Our Transition to Work team have experience working with young people and have strong links with employers, community services and schools in their local community. To find out if you are eligible to participate in Transition to Work please call Clarissa Murphy or Mo Sinn on (08) 9964 1022 or email mo@joblinkmidwest.com.au or download our information brochure here. Internship placements for structured volunteer work experience including a $1000 payment for employers.